With Office 365 you can make technology a business advantage. Whatever you are working on, Office 365 provides the tools and email solutions you need to help your company be more productive and achieve your business goals. In the modern era we are living in, businesses need safe and reliable access to data at any time from any place. 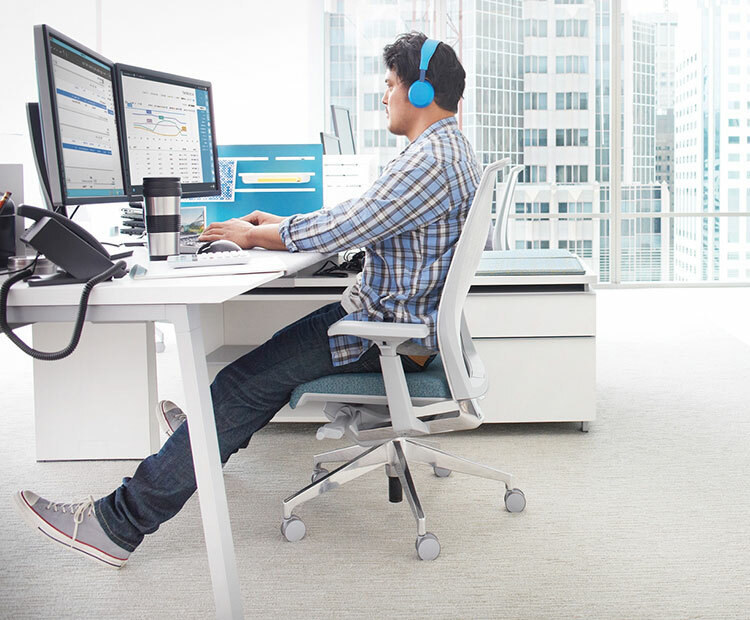 Office 365 is built for your business. 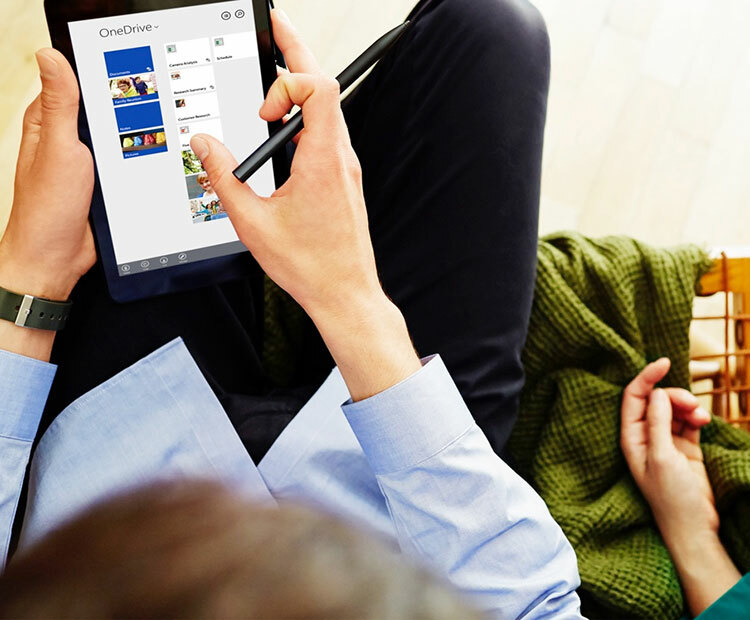 It is a best-in-class productivity solution that allows you to work and collaborate anywhere on your favourite devices with trusted applications. As a Microsoft Silver Certified partner working with businesses in Milton Keynes, Buckinghamshire, Bedfordshire, London and Birmingham, Dragon IS have the expertise and experience you need to move to Office 365. How can Office 365 help you? Office 365 offers a platform for growth, with solutions that help you adapt quickly to changing business needs and move faster than your competitors. 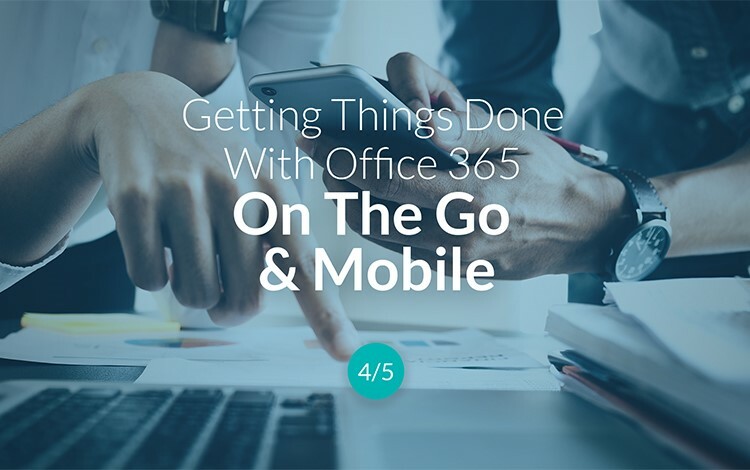 Businesses who use Office 365 have more mobility and scalability, with less of the expense or hassle with upgrades. Office 365 gives you the flexibility to securely access, manage and edit documents in real time across devices. 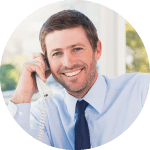 Your company will benefit from the collaboration boost that comes from knowing you can share documents fluidly and hold productive meetings from multiple locations. 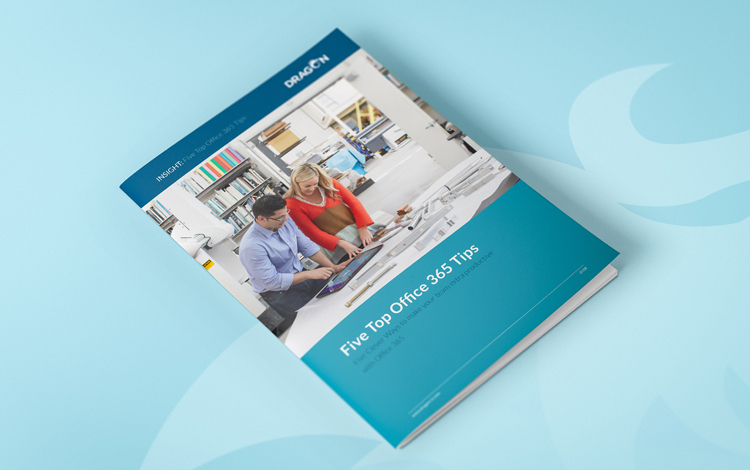 Download our complete guide to Office 365 to see how it can work for your business. 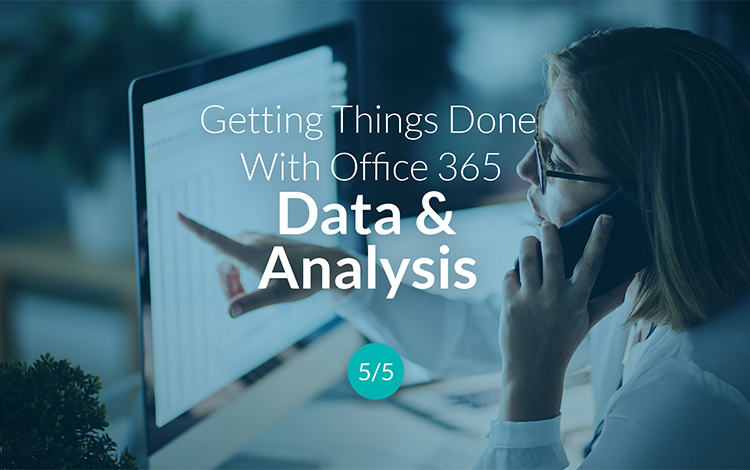 Office 365 is built on software you know and provides the tools you need to do what you do best. You can use a mix of business and personal devices to access trusted business applications such as Word, PowerPoint, Excel and Outlook while benefitting from a consistent experience across your favourite Windows, iOS and Android desktops, laptops, phones and tablets. Wouldn’t it be wonderful to boost the productivity of your staff? With Office 365 you have the ability to do so at your fingertips, but you probably just don’t realise it. 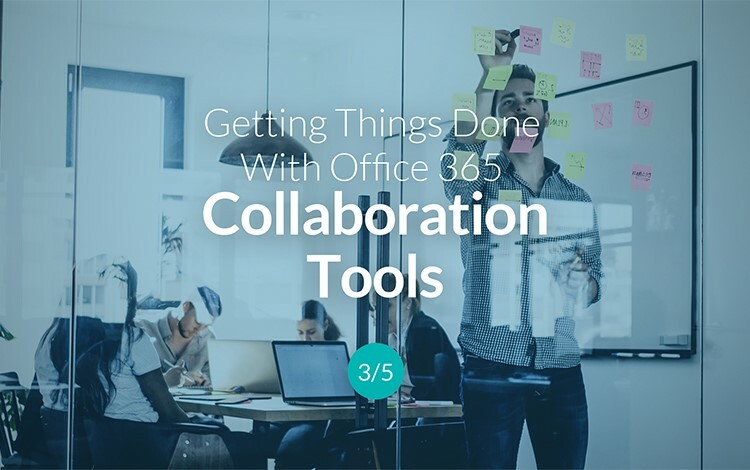 Office 365 isn’t only about Word and Excel, there are a whole series of features and tools available which can work wonders for your team’s productivity levels. We’d love to make Office 365 work harder for your business, call us today on 0330 363 0055 to book your free consultation. Hollywood Monster in Birmingham is a busy, forward thinking business. In providing a range of clients and industries with high quality graphics and digitally printed products, technology is a key focus. 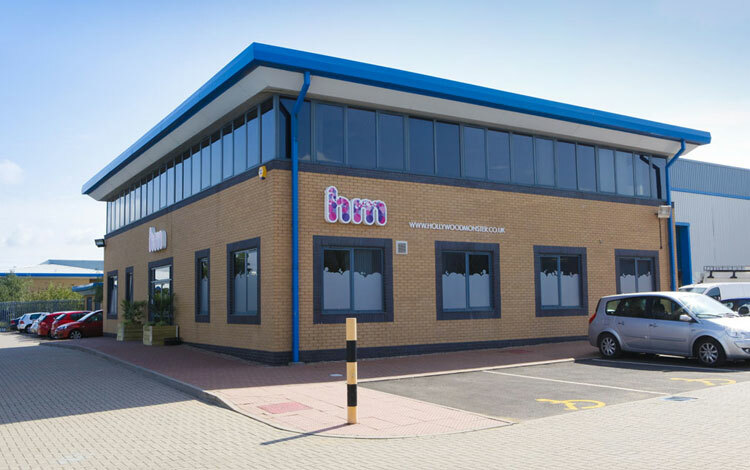 They were embracing the changing times and were looking to modernise their internal systems and introduce new ways of working to help them to stand out in a competitive marketplace. We recommended Office 365 as the solution they needed to move forward and work better together.